Bitcoin Press Release: The Hypnoxys team proudly reveals a successfully funded crypto-incentivised messaging application and protocol. 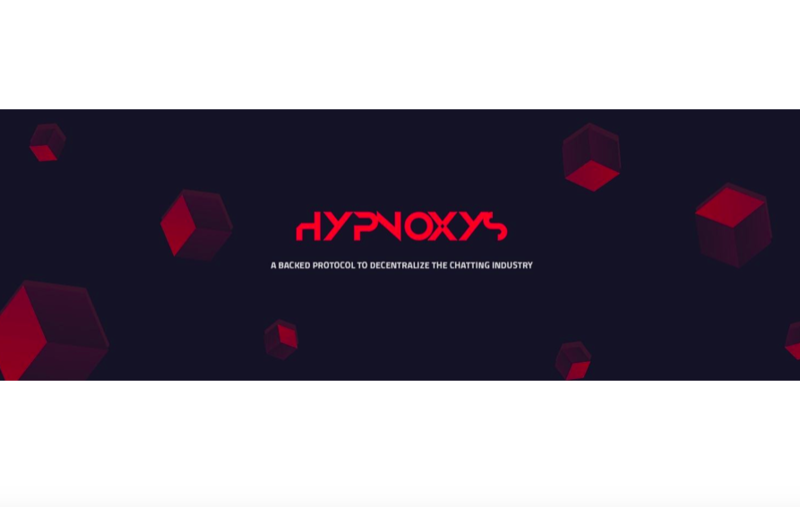 February 25, 2019, Denmark– Hypnoxys (HYPX) is a project with the dream of decentralizing the ‘chatting industry’ and as such, has developed a multi-functional messenger app and protocol that delivers all the staples of instant messaging such as group chats, audio, and video calls etc., whilst also offering a native token that can be earned through using the application. Instant messengers come in all shapes and sizes, though they typically offer simplistic over-used features that are lacking in innovation and are simply advertising revenue streams for their stakeholders. Furthermore, centralized systems have been taking advantage of user data and conversations for quite some time, and that needs to change. With HYPX, it will change. By tapping into blockchain technology, users can rest easy knowing that their conversations aren’t visible to centralized entities. They are instead bolstered by the tech and made highly secure through encryption. 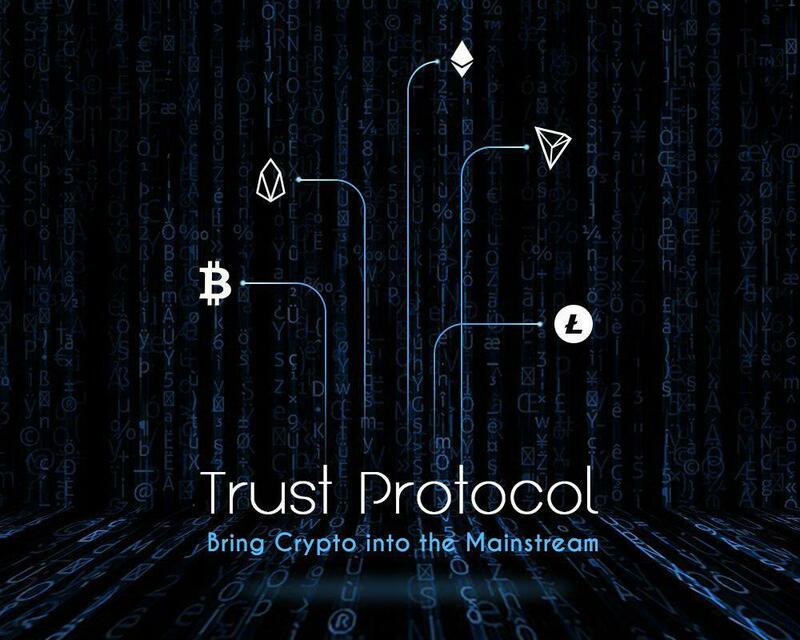 Messages for straight from the user to the blockchain without any go-betweens, they are then encrypted with a process called HYPX-crypt, making them impossible to be decrypted by anyone. On the multiplatform Dapp (Decentralized Application), the native crypto, HYPX, can be earned by holders of the token who utilize the application and willingly accept advertising. Additionally, when a user holds 5,000,000 HYPX tokens and adds advertising to the application, their HYPX earnings are boosted by a 1.25x multiplier, and higher revenue can be gained. The HYPX model has proven successful with investors and users. Hypnoxys distributed over 31,000,000,000 tokens through its token sale, pre-sale, and with the help of two Denmark-based venture capital firms, raising a hard cap of $2,234,000 for the project in a matter of days. Having launched the Open Alpha version of the Dapp which is available now, the team is now looking ahead into roadmap as it sets out to achieve its aims. Next up in March, the team will look to have the HYPX token listed on exchanges. Then over the following months, the Dapp will receive a lot of attention as the fine-tuning including implementation of additional features will take priority, edging closer to the final product. There are many projects, blockchain or not, who are vying for a portion of the messenger market, one that is diverse and gigantic. But none are doing in such a way where the users benefit from not only having peace of mind, knowing their discussions and data aren’t being tapped, but also having a means to passively earn crypto on the platform. To find out more, head to the official Hypnoxys website here. The post Hypnoxys Decentralized Messaging Application Successfully Reaches Hard-Cap with Incentivised Dapp appeared first on Bitcoin PR Buzz. Bitcoin Press Release: Derivatives Exchange Bybit has officially released its second product, an Ethereum perpetual contract. February 18th 2019, Singapore – Singapore-based global derivatives exchange Bybit has announced the official release of its new 100x leverage Ethereum perpetual contract. Two months after its official launch, the company added a second pair to their already popular BTC/USD perpetual contract, a move that is sure to boost the already-growing user base and trading volume the exchange has seen surging in the last two months. 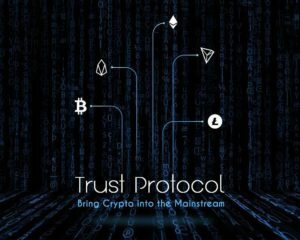 The new 100x leverage ETHUSD perpetual contract works in the same way the previous perpetual contract did with a speed matching engine processing 100,000TPS for the contract, a fully accessible ETH wallet for withdrawals and deposits, a dual price mechanism, funding, and professional risk control.Perpetual contracts are a new type of futures contract with no expiry date, and are a part of the derivatives family. 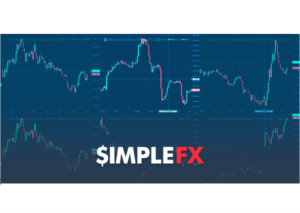 Derivatives can profit from both a surge or a drop in price depending on the position opened and can use leverage to multiply the profits earned from a trade. Similarly, in an effort to expand and attract more day traders to its platform, the company has just added Korean as a new language on the platform. 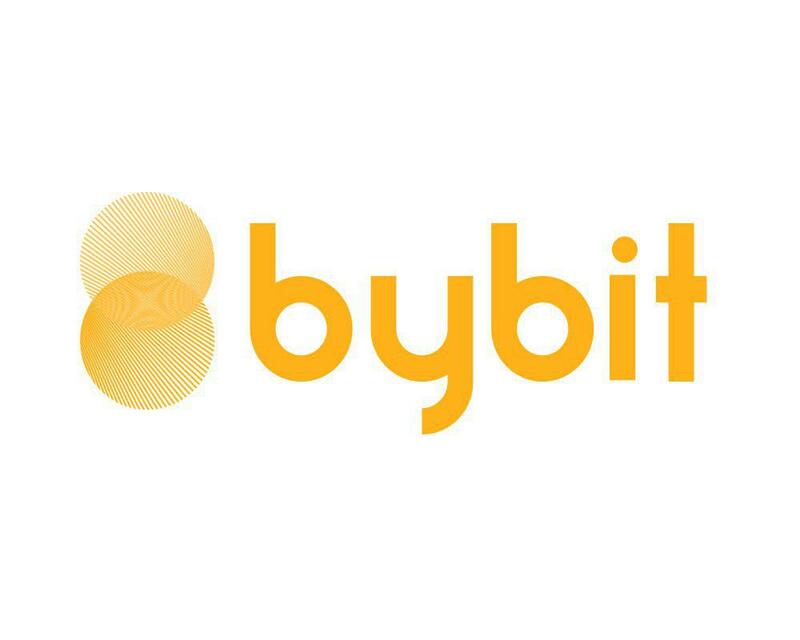 It has also intensified its effort in the Bybit Academy, a separate brand dedicated to providing the best crypto day-trading education for beginners, and has stated it will release articles, videos, comics, and analysis covering everything needed to know to enter the crypto derivatives market with knowledge and confidence. Headquartered in Singapore and registered in BVI, their founding team is made of expert blockchain investors and financial executives. Their R&D team includes experts from BAT, while their risk control and operations teams consist of specialists coming from world famous companies like Morgan Stanley. 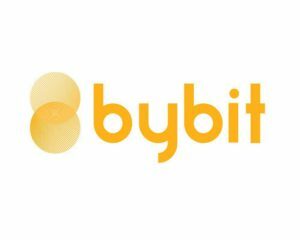 The post Global Cryptocurrency Derivatives Exchange Bybit Releases Ethereum Perpetual Contract appeared first on Bitcoin PR Buzz. Bitcoin Press Release: Initium Group – a future corporate banking group that will focus on providing traditional banking services in five jurisdictions to companies operating in the new digital economy – announced its official launch at a press conference in the Swiss financial capital this Tuesday, 12th February 2019. 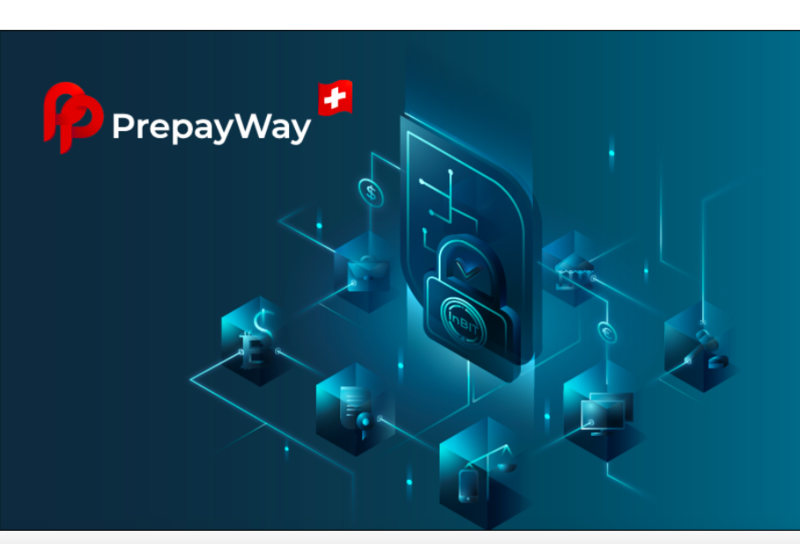 February 13th, 2019, Zurich, Switzerland – Aimed at players in such sectors as blockchain, crypto, FinTech and gaming whose banking needs are frequently underserved by established financial institutions, Initium Group will seek banking licenses to operate in Switzerland, Liechtenstein, the United Kingdom, Israel and Singapore to kick-off operations in the first quarter of 2020. The bank will use a combination of private equity, institutional funding and a Security Token Offering (STO) to set up its infrastructure and meet local capital requirements. “A large number of new digital economy business have a difficult time finding a banking partner that understands their true needs and is even willing to serve them,” said Initium Group CEO & Founder Daniel Spier. Initium Group‘s main objective in the next few months is to raise the necessary funds to secure banking licenses in the five target jurisdictions and begin its operations as scheduled. 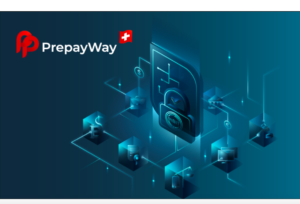 To facilitate the launch of the bank and its planned token offering, the company is closely collaborating with Swisscom Blockchain AG, one of Switzerland’s leading Blockchain technology and crypto infrastructure providers covering integration solutions and services for the digital asset class. Initium Group brings together the right mix of banking skills, industry expertise and new technology to particularly support the blockchain and crypto sector, mitigate the risk, and select clients on the strength of their business case, policies and procedures. Its service offering will include deposit taking, card issuing & acquiring, local payment clearing, as well as liquidity services. “We want to be a bank for the disenfranchised players of the new digital economy,” adds Spier. 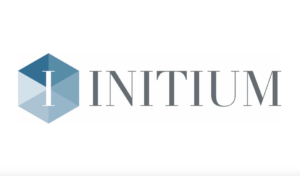 Initium Group is a future multi-jurisdictional corporate banking group committed to supporting the growth of its clients. 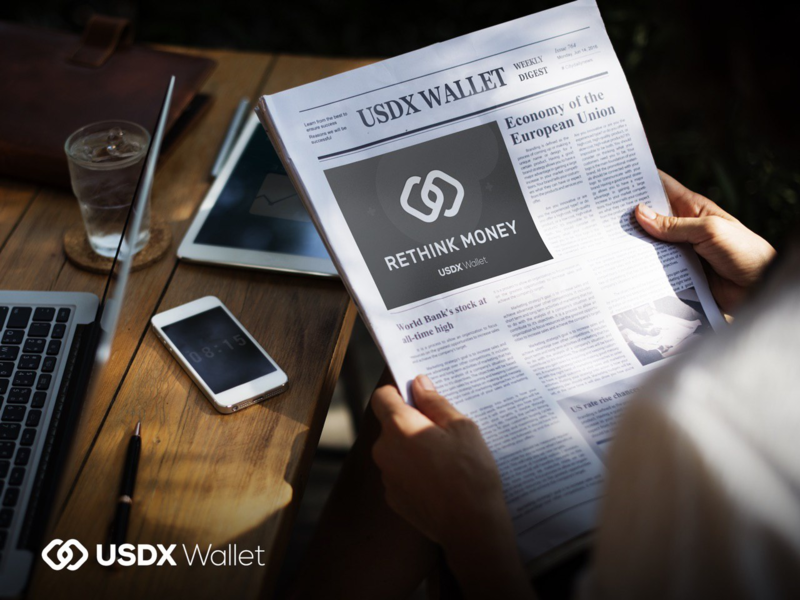 They intend to become the bank of choice for the promising and solid businesses building the new digital economy and are open to investors to participate in our future. Initium Group is the source of this content. Virtual currency is not legal tender, is not backed by the government, and accounts and value balances are not subject to consumer protections. This press release is for informational purposes only. The information does not constitute investment advice or an offer to invest. The post Corporate Banking Group Aimed at Blockchain and Crypto Players Announces Future Multi-Jurisdictional Launch and Upcoming Token Sale appeared first on Bitcoin PR Buzz. Bitcoin Press Release: Leading bitcoin casino mbitcasino has announced its a new look for its site and has released the update along with new promotions worth over 5 BTC, for its users. December 10, 2018 – Curacao – mBitcasino is a world leader in the bitcoin casino space, launching in March 2014. Since then it has upheld a stellar record in terms of player satisfaction and overall usability, setting a higher standard for the industry along the way. Today, mBit Casino takes things to a whole new level with a major overhaul of the entire website and its infrastructure. The best modern bitcoin casinos are known for their emphasis on functionality and good looks. Built on the strong foundation of its previous design, mBit Casino has been given a major facelift, and now has a newer, more fluid design, improved navigation, and boasts new integrations without impairing the usability of the site. The user dashboard has been created from scratch to match the look and feel of the site, and to present all player-related information at a glance. This allows players to be a single click away from their account balance, bonuses and VIP stats. Speaking of VIP, the space-themed program at mBit will make players feel like real astronauts, allowing them to skyrocket all the way up to the moon on an engaging journey. A complete makeover of the bonus program is being presented, including a daily Cashback bonus that can go up to 20%, multiple bonuses that go up to 1 BTC, tons of free spins, and a fluid path to the moon where everyone can accumulate loyalty points 5 times faster. Play like a VIP, get rewarded like a VIP. The renewed VIP offering is not the only breath of fresh air – the welcome package has been significantly improved as well. New players are welcomed by 50 Free Spins just for signing up and confirming their telephone number. New players are welcomed with a First Deposit Bonus of 110% that goes all the way up to 1 BTC. Second deposits get an extra 50% up to 2.5 BTC, and players that make a third deposit are awarded are now awarded an increased 75% Bonus up to 1.5 BTC. That’s a whopping 5 BTC in bonuses for every new player, paving the way towards their big wins! In total there are 300 free spins in the entire welcome package. Christmas starts early at mBit casino with an action-packed 31-day promotion calendar. 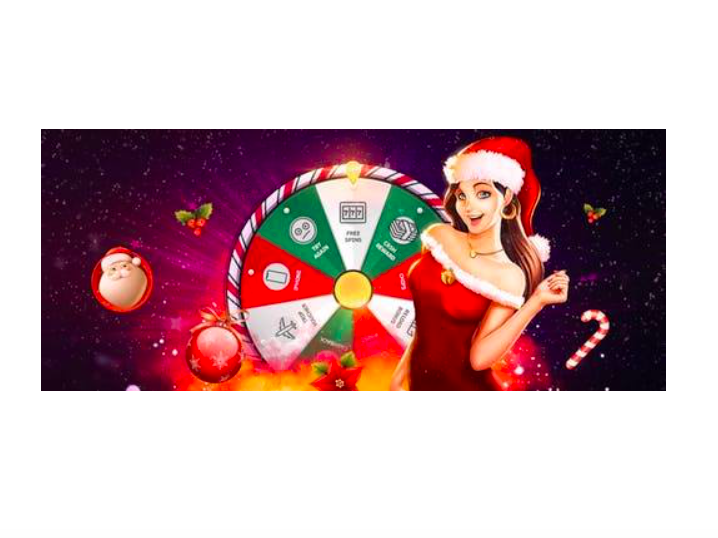 mBit has prepared a special bonus for its users every day of December, ranging from unlimited deposit bonuses to hundreds of free spins to cashback, and everything in-between. Visit the Christmas Calendar here. mBitcasino – the place to play! 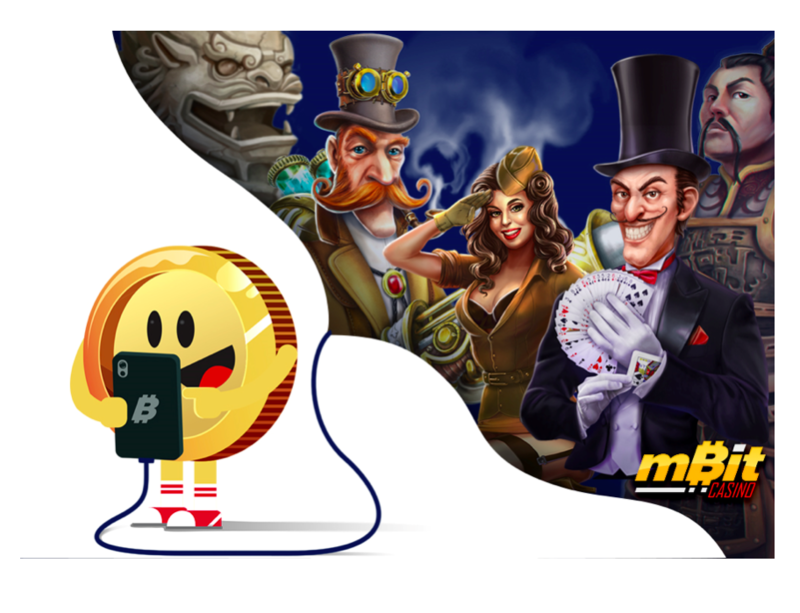 Being one of the oldest bitcoin casinos in the industry, and the first one to be licensed, mBitcasino has always been one of the top options for players, offering a wide collection of games, support for multiple cryptocurrencies, a strong referral program and outstanding customer care. Its recent upgrade and month-long Christmas promo make it even more appealing. mBit Casino is the place to play at! mBit Casino is the source of this content. Virtual currency is not legal tender, is not backed by the government, and accounts and value balances are not subject to FDIC and other consumer protections. This press release is for informational purposes only. The post mBitcasino Upgrades Website With Big Promotions and New Features appeared first on Bitcoin PR Buzz. 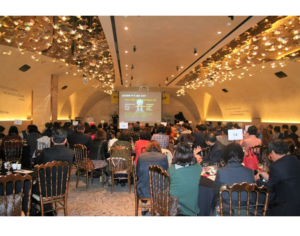 Bitcoin Press Release: The Busan business presentation held by Hunimal, a private animal registration system company, was hosted at the Busan Centum Hotel on the 1st of November. The event was successful with in excess of 200 people in attendance. Nov 15th, 2018, Seoul, South Korea – The event commenced with a welcome speech by CEO Kim Gwan-ho, who introduced the Hunimal business plans, and highlighted the status of animal registration affiliate business. In a further presentation, both the Hunimal marketing roadmap and HUNICOIN’s listing roadmap were introduced. This was followed with the unveiling of the vein scanner prototype product. The world’s first wireless (Wi-Fi) vein scanner. “It is used for animal identification by scanning the ear vein of the companion animal and automatically filtering the vein blood origin several times. It was developed so that it can be used by insurance companies and various organizations or government agencies by automatically converting the 15-digit commercial ID after generating the animal identification ID”. In the future, Hunimal will be promoting a method of miniaturizing the portable vein scanner to enable a link to a smartphone utilising the Huni application. Hunimal intends to set up a mass production system, allowing various companies such as dog hairdressers, dog cafes, and veterinary hospitals to participate and earn additional income when registering animals. Releasing the animal registration system early may lead to a reduction in the cost of the insurance of companion animals, at all stages through collaboration with animal care, big data business, and customized animal health insurance. Hunimals plan is to offer a breakthrough alternative which will aid and reduce the numbers of missing animals. “If registering an animal with a vein scanner, I will earn additional income, I think it will be rewarding and also assist with reducing the stores expenditure”. The announcement that 40 billion out of 80 billion of the total supply of HUNICOIN would be incinerated, attracted an enthusiastic response from the participants. As a result, the total quantity of HUNICOIN will be reduced by half, doubling the value of existing tokens. “Hunimal is establishing a multilateral cooperation system with companion animal-related organizations, associations, companies, and pet companies in order to establish itself as the No.1 global companion animal coin. For this purpose, we will not only increase the asset value of existing investors, but also actively open up the global market through mutual cooperation”. Hunimal’s unique technology uses the vein pattern of the animal’s ear to generate an identification ID. The cost of this method is lower when compared to those commonly used in pet identification. Above all, it is more economical than a conventional embedded wireless identification object insertion, or an external wireless identification device attachment. The device is also equipped with Wi-Fi, providing further accessibility. In particular, many carers are reluctant to use wireless identification devices that insert microchips into their companion animals. This method is remarkably easy to access. It is not surprising that this has attracted worldwide attention from those associated with animal welfare. HUNIMAL is the source of this content. Virtual currency is not legal tender, is not backed by the government, and accounts and value balances are not subject to consumer protections. Cryptocurrencies and tokens are extremely volatile. There is no guarantee of a stable value, or of any value at all. The post Hunimal Unveiled Companion Animal ‘Wireless Vein Scanner’ appeared first on Bitcoin PR Buzz.